A. Watch the video excerpts, and identify the steps in the scientific method. Write a paragraph explaining what you learned from this about designing an experiment? B. Observe living things in their natural environment. Choose one of the ecosystems represented by photos on this page. Tell how the organisms relate to one another and interact with the non living components. 1. 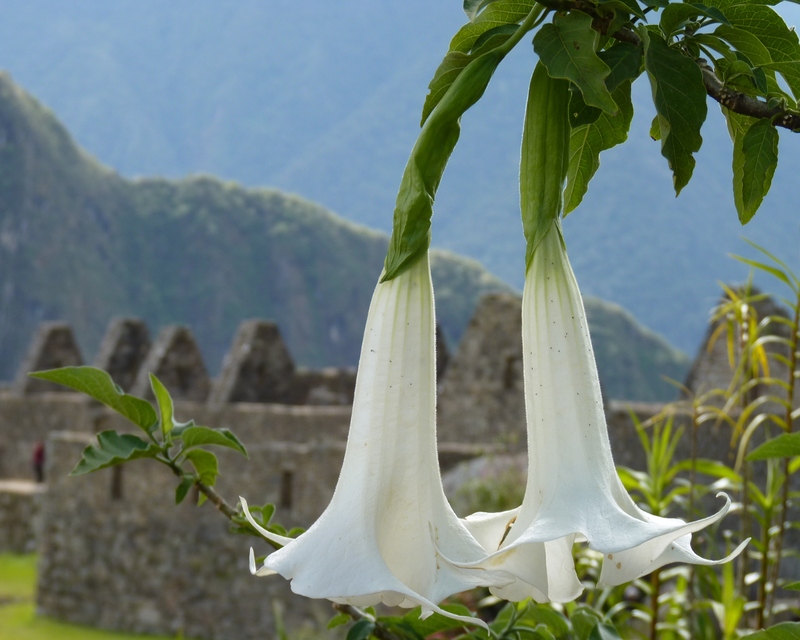 This flower grows at high altitudes in the Andes. Submit a list of characteristics (color, height, soil, humidity, sunlight, & temperature & ecosystem). 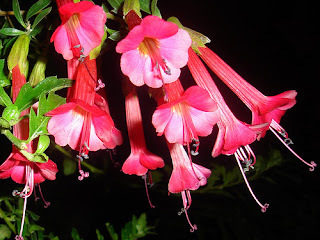 How is this flower pollinated? 2. 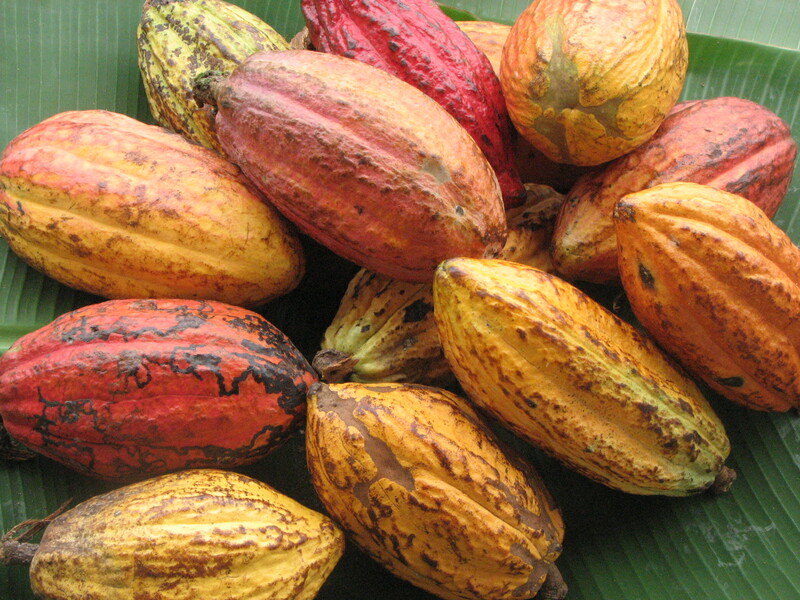 Show the food web for the cacao plant. Visit this link, and tell the importance of the "midge." 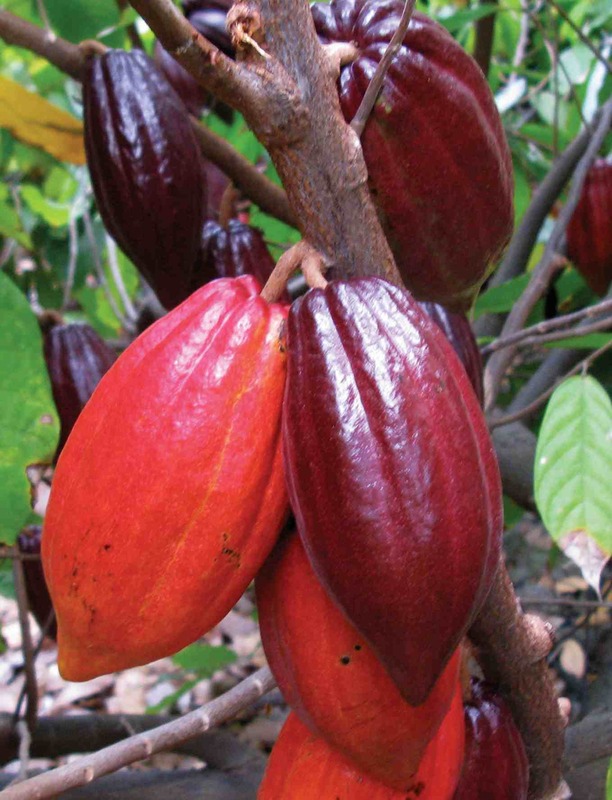 Identify one interesting and unique fact about the environment needed to grow this plant. C. Where did life begin according to this article? Discover the life forms found at hydrothermal vent. 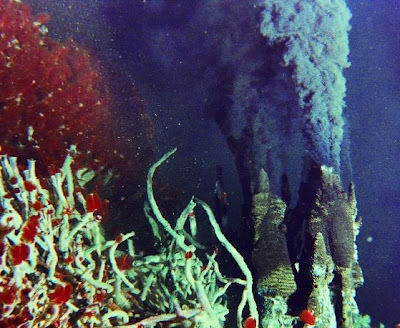 Do organisms at the deep ocean vents depend on the Sun for energy? Why or why not? Create a diagram to show the ecosystem.